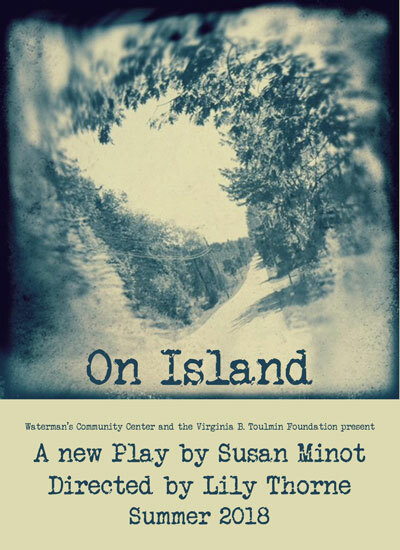 Bestselling Author Susan Minot Debuts Original Play On Island at Waterman’s Community Center on North Haven Island. Susan Minot is a critically acclaimed novelist, short-story writer, poet, screenwriter and playwright. This summer marks Minot’s return to the stage with an original play, commissioned and presented by Waterman’s Community Center. Continue reading.